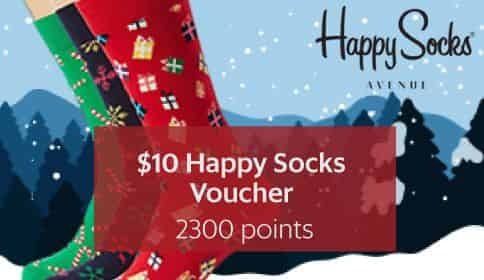 Use your expiring points before 31 December! 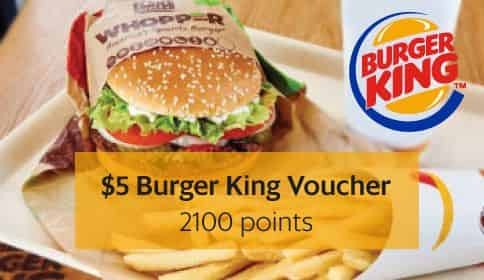 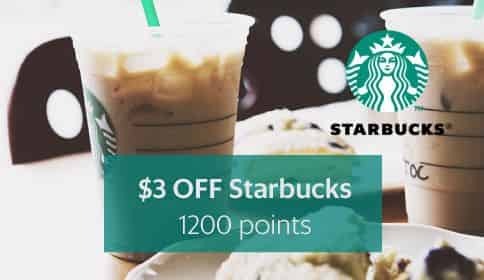 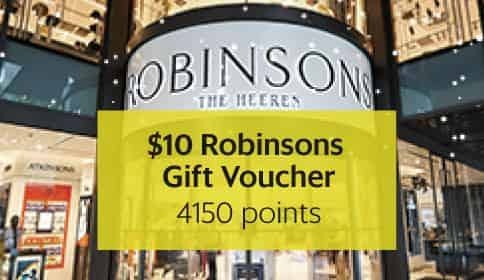 We’ve added exciting new rewards for you to redeem, before your points expire on 31 Dec 2018. 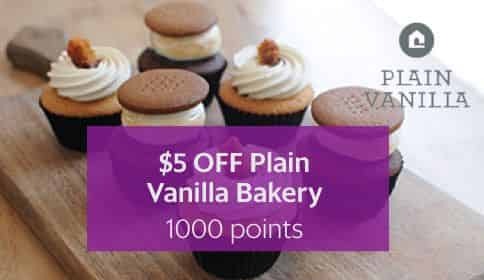 Hurry, use your points now! 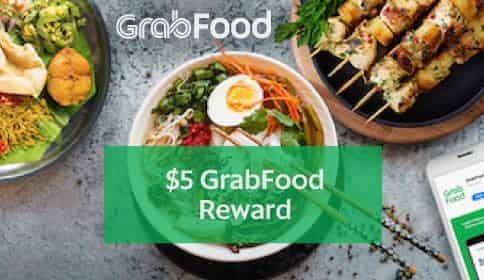 Don’t forget, you can also now shop with points to offset your GrabPay purchases in-store! 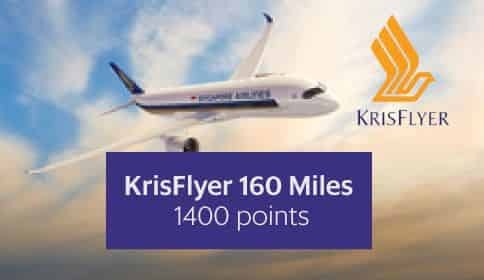 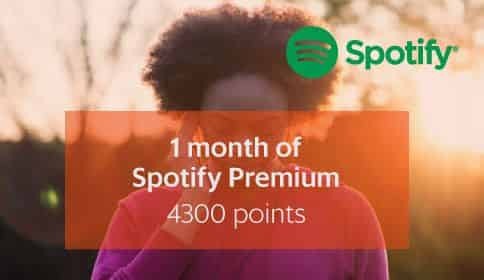 Need to check how many points will be expiring on 31 December 2018?